Just the name “Jeep” evokes images of four-wheeling, off-road adventures, or, to some generations, even war. The Jeep has become such a cultural icon that some tend to lump all similar vehicles under the generic title of Jeep, kind of like we refer to all tissues as Kleenex® or all gelatin as Jell-o®. 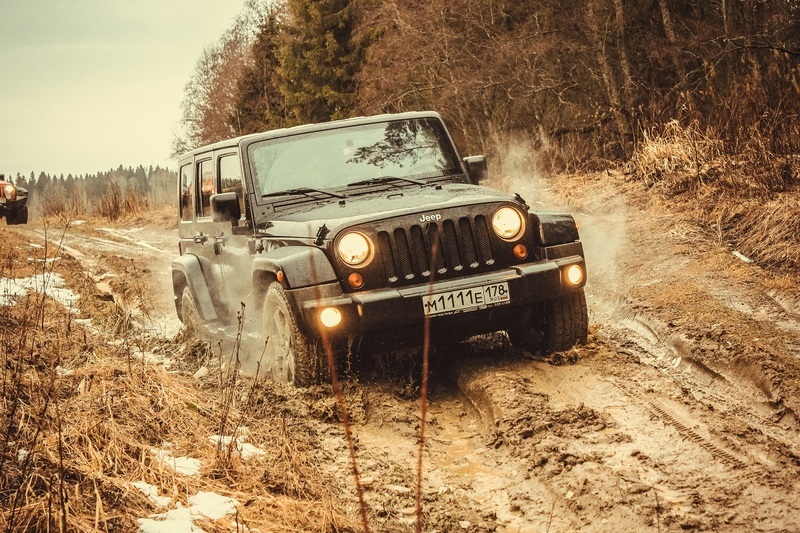 In reality, however, Jeep and its iconic Wrangler have a very specific history that brought this SUV to where it is today – and its current status. The Jeep Wrangler was born in 1986 and is an indirect descendant of the WWII Jeep via the CJ line from the mid-1940s-80s. First produced by Willys, then Kaiser-Jeep, and then American Motors Corporation (AMC), Chrysler now makes the Jeep line. None of these Jeep manufacturers have ever made the claim that the Wrangler is directly descended from its military ancestor, but they do share many common features. Features such as high/low four-wheel drive gearing, removable soft- or hard-tops, flared fenders, rigid live front, and rear axles, and a separate frame and body all show a clear link. 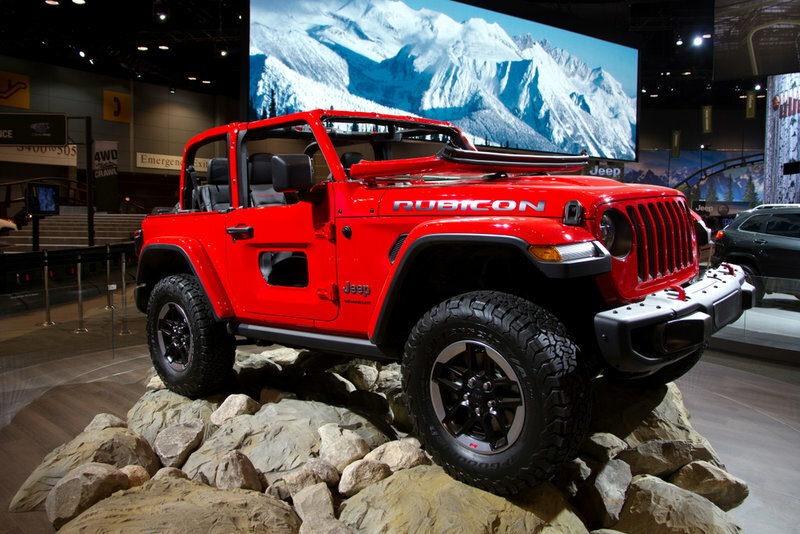 With the birth of the Wrangler series, however, comfort was introduced into this particular Jeep’s genetic makeup. The interior, suspension, and drivetrain were all upgraded and designed to provide a more comfortable ride. In 1996, coil springs replaced the old leaf springs on the TJ model. Beginning in 2004, the Wrangler Unlimited sported a longer wheelbase and was a two-door model. A four-door model came out in 2006. The 1987 Wrangler was designated the YJ. Although different in design, it used the 1984 Cherokee XJ’s interior, drivetrain, and suspension. It was a smidgen lower to the ground, more comfortable, and featured improved handling. This last enhancement was possible because of the wider track but also thanks to the trackbar suspension links. The YJ model ran from 1986 to 1995 when the TJ took over and lasted from 1997 through 2006. TJUs, or LJs, were out from 2004 to 2006. From 2007 through 2017 we saw the JKU and the JK. Introduced for 2018 is the JL. One of the big differences from the YJ to the TJ and JK models is the headlights. The YJ had rectangular headlights, but the later versions went to a round headlight. The YJ was made in Ontario, Canada, at Chrysler’s Brampton Assembly factory. In 2006, production migrated south to the Toledo (Ohio) Complex, the original CJ factory. The TJ model had a 10-year run from 1996–2006. This second-generation Wrangler received coil springs that replaced the old leaf springs. Later on, the wheelbase increased on the Unlimited model. The JK model, or third generation, began in 2006 and is still available as new, although it will give way to the fourth generation very soon. For the first time, both a two-door and a four-door version were offered, with the latter still being called the Unlimited. 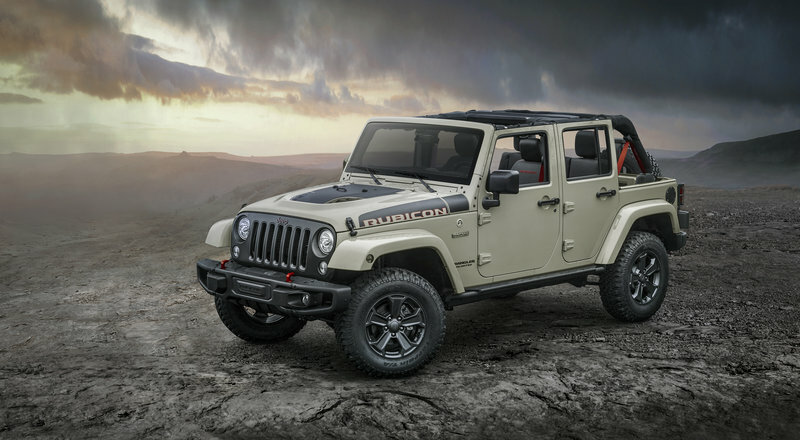 The fourth-generation Wrangler, designated the JL, was revealed in late 2017 as a 2018 model. The JL has several new features that include a new fold-flat windshield, an upgraded interior, a new soft top design, a redesigned transmission, and more powertrains to improve upon the Pentastar V6 engine. A Wrangler pickup also joined the family in 2017.